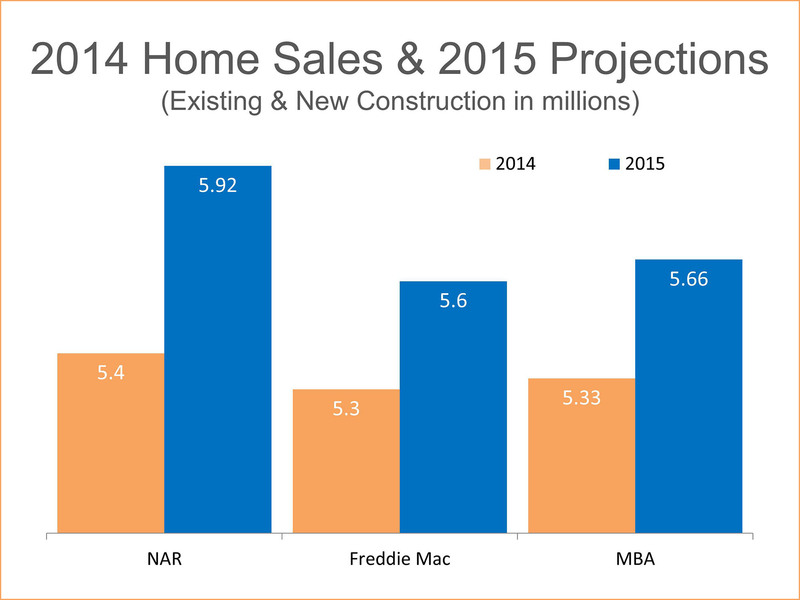 2015 looks to be a promising year for home sales and for the U.S. economy in general, according to predictions by Freddie Mac. Though the U.S. economy faced some setbacks early on in 2014, the economy grew 4% during the second half. This upward trend bodes well for the new year. “We believe [the U.S. economy] is well poised to expand close to a 3 percent in 2015,” the report states. There is a bit of a catch for prospective home buyers, however. The Federal Reserve has kept mortgage rates historically low in recent years (hovering around 4%, though sometimes as low as 3.6% for a 30-year fixed mortgage). Now that the housing market is picking up, keeping the rates low is no longer a priority. 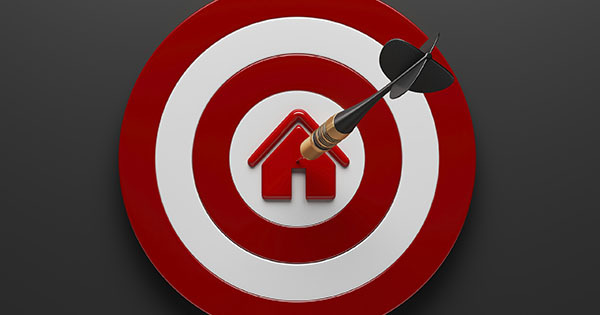 “An extended period of extraordinarily low mortgage rates remains a temporary gift from the Federal Reserve, and we expect rates to increase gradually in the coming year,” the report states. Overall, 2015 looks to be a promising year for buying or selling your home, especially before mortgage rates rise. Thinking about making your move? Contact someone at The Haro Group. We’ll be glad to give you the information you need to make your decision, and we’ll walk with you through every step of the process.